Is your home operating at its best? Essentially, is it comfortable, energy efficient, healthy and safe? 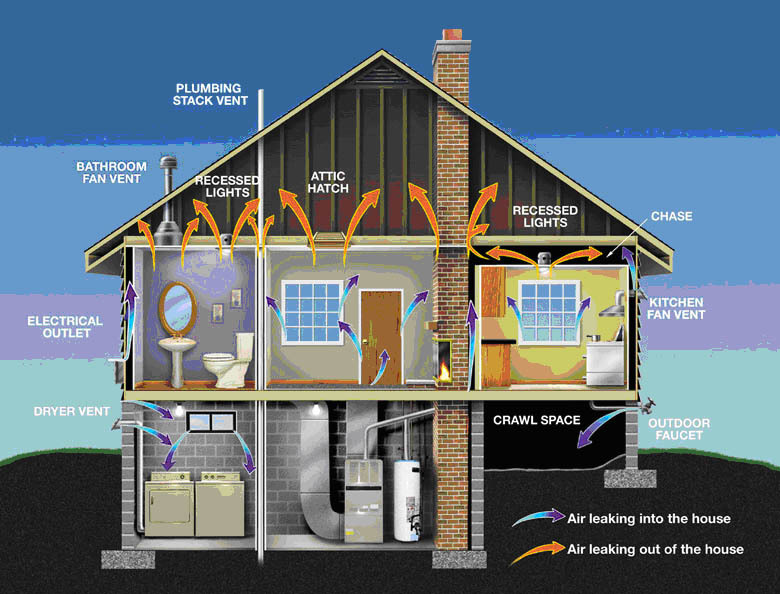 Or, are air leaks, poor indoor air quality and costly energy bills causing its efficiency to spiral out of control? Not only will our energy efficiency audit show you how to bring your comfort and your budget in for a smoother landing, but this assessment is completely free! This means taking your home’s efficiency, your comfort and your budget to new heights comes with no flight risks. To start your journey toward the energy-efficient home you deserve, fill out the form below.